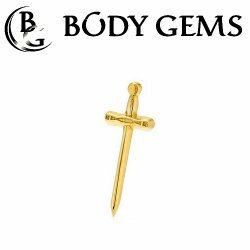 Gold dermal tops. 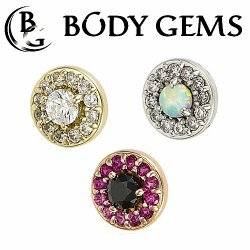 Dermal tops by Anatometal, Body Vision LA, Body Gems and LeRoi. 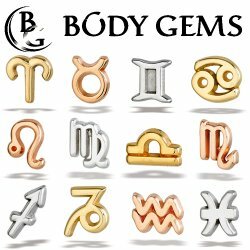 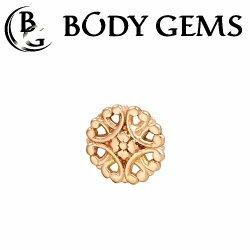 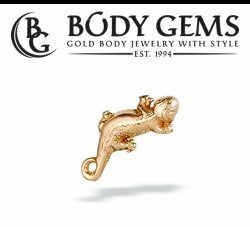 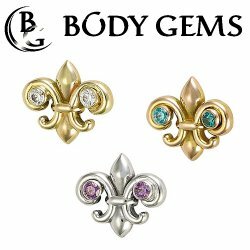 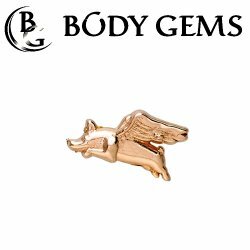 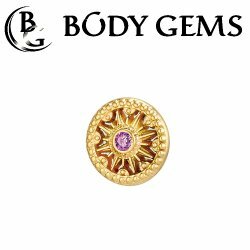 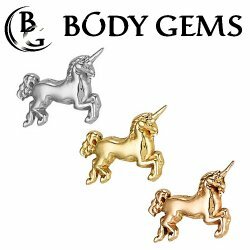 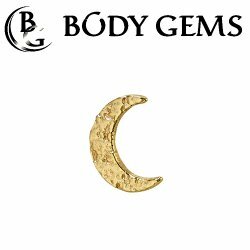 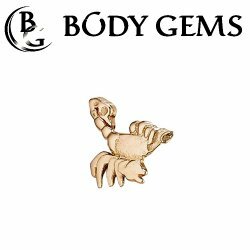 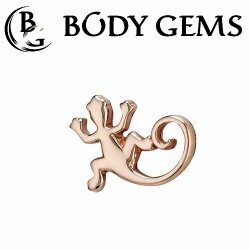 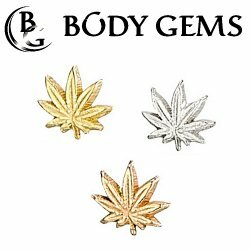 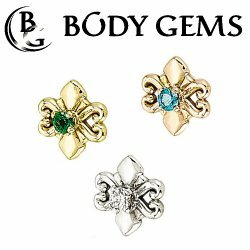 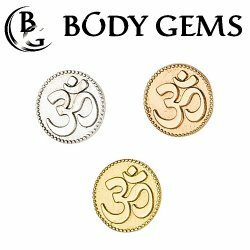 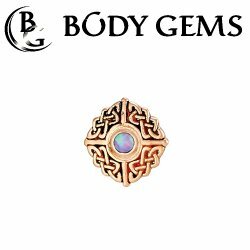 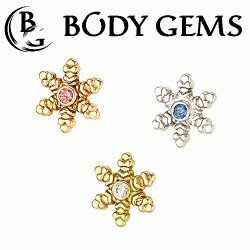 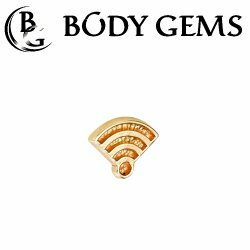 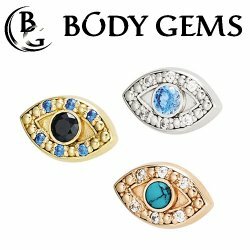 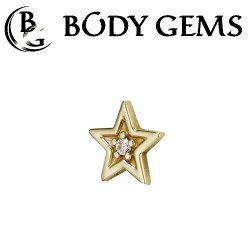 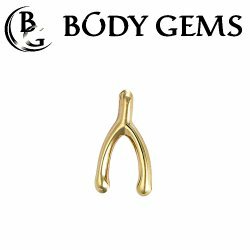 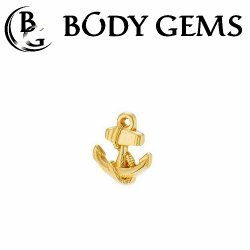 Body Gems 14kt Gold "Sun Dial" Threadless End 18 Gauge 18g "Press-fit"